Interbrand, a division of Omnicom, is a brand consultancy, specializing in areas such as brand strategy, brand analytics, brand valuation, corporate design, digital brand management, packaging design. It has revealed its most valuable brands ranking, showing huge increases in the luxury sector for this year. The overall list features an unsurprising list of brands at the top — Apple, Google, Amazon, Microsoft and Coca-Cola take the top five spaces — while the 9 luxury companies have seen a growth of 42%. The most valuable luxury brand is Louis Vuitton, which moves up one to 18th. Elsewhere, Chanel has entered the listings at 23, Hermés sits at 32 and Gucci has risen from 51st to 39th. The other luxury companies in the listings are Cartier (67th), Tiffany (83rd), Dior (91st) and Burberry (94th), HypeBeast Reports. 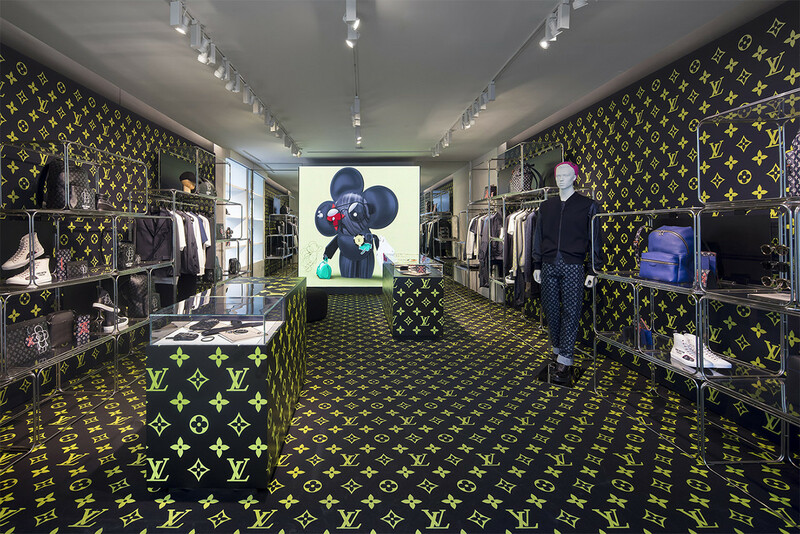 Announcing the findings, Interbrand’s global chief learning and culture officer Rebecca Robins put the results down to luxury house’s “ability to connect to cultures and next generations,” referencing Virgil Abloh‘s appointment at Louis Vuitton and Gucci’s current popularity.